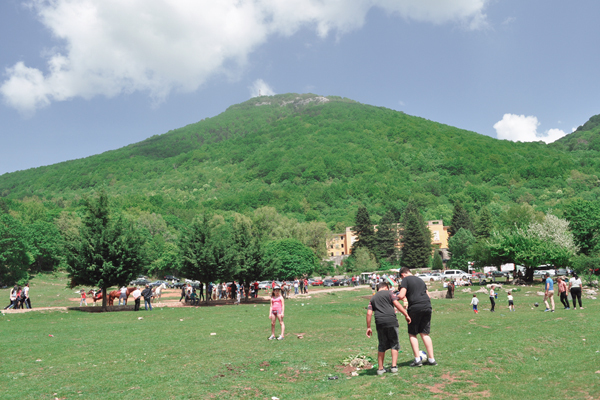 In this article we want to show green spots parks of Tirana. For those who want to escape from the city noises and to find relaxation in parks and open spaces, here is a green list. Mount Dajti National Park (1,611m above sea level) is easily accessible from the city, just 25 km to its east. 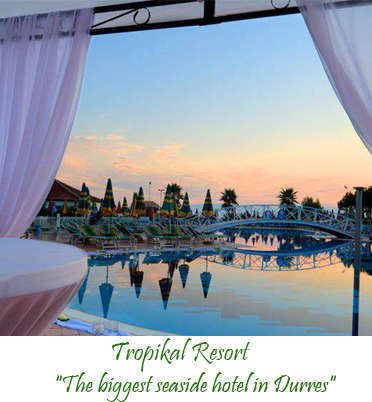 A weekend trip there is a very popular activity for people from Tirana. The cable car station is just 20 minutes by car or bus from centre of Tirana, and from where you take the cable car to have a wonderful experience. A quarter of an hour later and you are near the top of the mountain where there are wonderful panoramic views of the city, villages, forests, the sea, and traditional houses, as well as quirky idiosyncrasies such as the bunkers. Also you can go to the Dajti Adventure Park which is a short walk from Dajti Cable Car. There you can do a lot of activities such as zip lining and passing through rope bridges are considered moderate and can be enjoyed by most ages. Grand Park in Tirana is a must for all visitors to the city, kids and adults. It is the biggest green area reachable by foot, and a perfect place to get away from the busy city. Tirana citizens come here often in the early evening and typically on Sundays, to walk or jog, take a coffee or walk and chat with a friend. It has become very popular so that the traditional stroll along the main boulevard seems to have shifted. 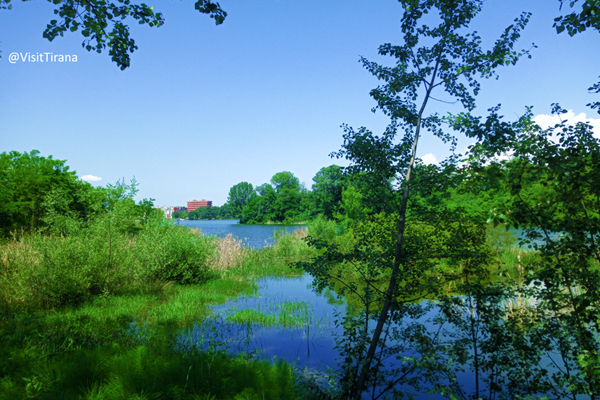 Visitors can rent a bike or buggy and ride alongside the lake. The Grand Park has something for everyone. Rinia Park (Youth Park) is a public park in the centre of Tirana. Built in 1950, it covers an area of 29 hectares. 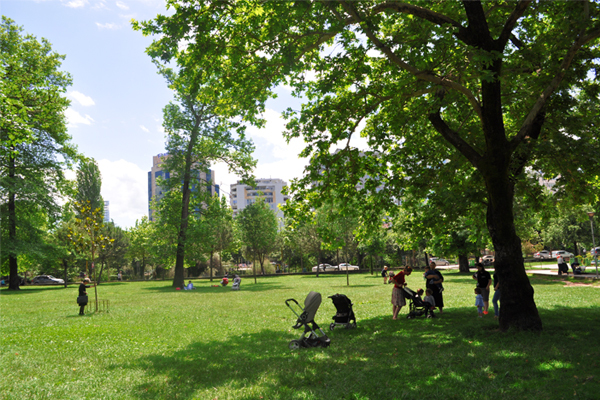 Initially it was a pleasant family park where Tirana residents took their children and relax in the evenings or at weekends. Later it took the name Taiwan after the complex to the side of the green area, which is like an island in the Park. Rinia Park, or Taiwan is today a popular meeting place for people since the Taiwan complex has nice cafés and very good restaurants. Peza, is a village approximately 35 minutes from the center of Tirana, is a popular place for locals to go for a coffee or lunch on the weekends to escape the city. After leaving the city, entering to the Peza road, you are surrounded by rolling hills, fields stretching across valleys and donkey led carts. 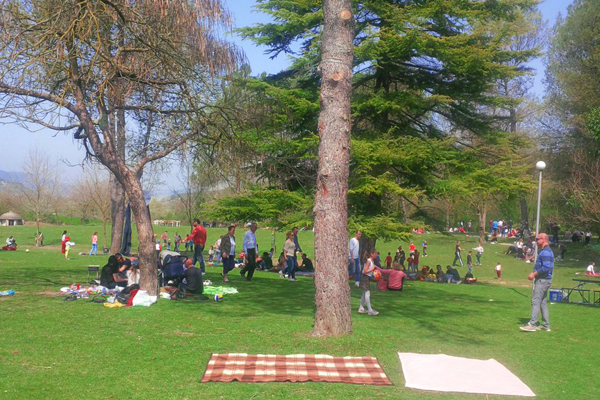 Peza has a huge grass field which is highly populated during holidays for family picnics. Peza is known for its natural and fresh foods directly from farm to table. One can play football, tennis and other handball games while children can fly their balloons. The Farka village is 8 km far from the center of Tirana to its East, it took its name from farkëtar -blacksmith, so it is called the Village of blacksmith. In the heart of the village is a beautiful lake, having the same name, Farka Lake. This lake now is surrounded with a very modern pedestrian street, where people can walk for miles around the lake, and enjoy its view in 360 grade. You can seat and have a rest for a while in the benches around the lake, and continues your walk. It is an ideal place for a picnic. All the area is green, and you can sit on the ground, and eating a perfect lunch with your family. During the weekend it is one of the most populated places. 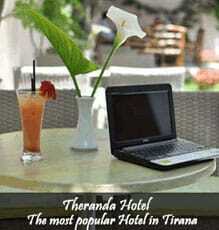 It is very close to Tirana, near Sauk, and it is easy to go, because the road is very good. 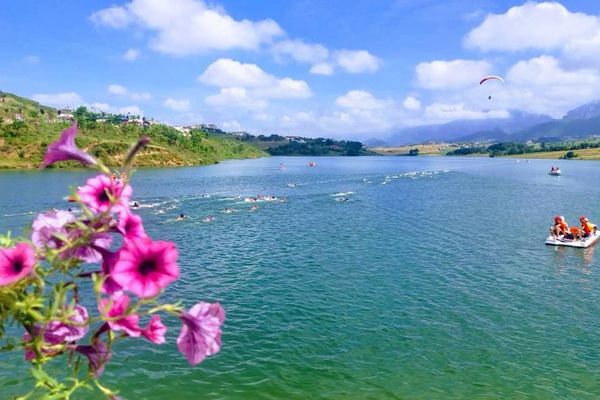 Kashari Lake or Kashar water reservoir is located only 5 km from Tirana city center and can be reached by car, by bike or by bus in the center of the village. The area around Kashar is very beautiful with fantastic scenery of surrounding hills and houses with red rooftops. 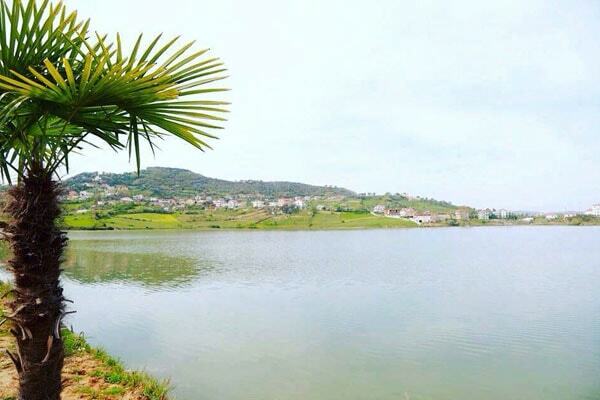 The Lake of Kashar and the area around is declared as Third Park of Tirana by the Municipality. Last year 500 trees were planted around the lake to make it more attractive and to increase the green public spaces as well to improve the air quality.